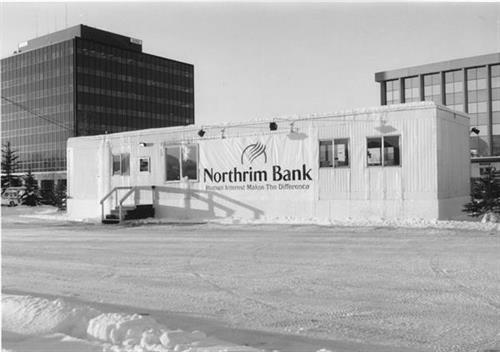 Northrim Bank is a commercial bank, headquartered in Anchorage, Alaska, committed to providing Customer First Service. We specialize in serving businesses, professionals, and individual Alaskans who are looking for personal service and value. 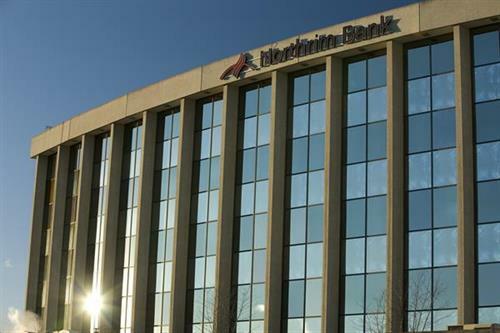 Our mission is To be Alaska’s most trusted financial institution and we are committed to adding value for our customers, communities, and shareholders. Northrim headquarters is located at 3111 C Street, Anchorage AK.